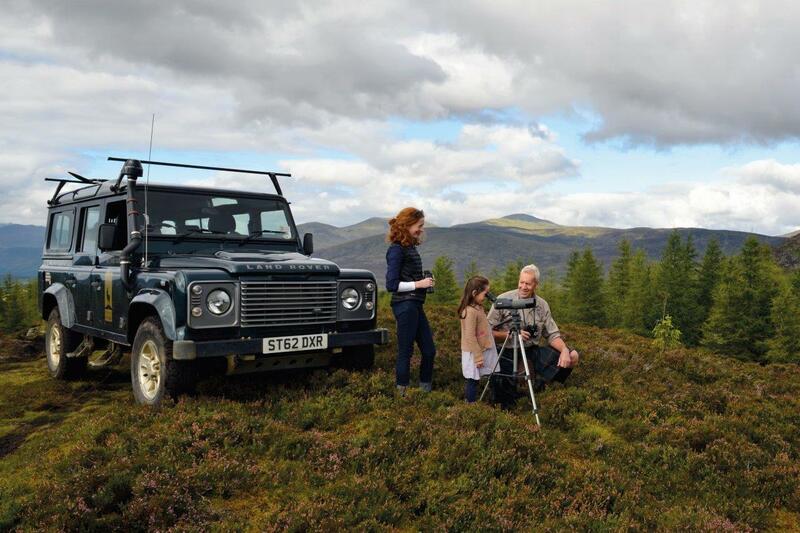 Hello and welcome to the first Highland Safaris Blog! We will be updating this throughout the year keeping you all informed of the all the latest news and events at Highland Safaris. It is also can give you a great heads up for what’s happening in Highland Perthshire as the year progresses. Spring suddenly feels like it has sprung here in the Strath. The trees are turning lush green, the Red Squirrels are darting about and the skies are beginning to fill with Swallows. Every Safari up the mountains seems to reveal something new, a couple of weeks ago the stags cast their antlers, the week after that purple saxifrage broke through the tundra and last week we were amazed by meadows awash with bluebells. Spring really is a time for freshness and new things and we at Highland Safaris love sharing these amazing discoveries with everybody who comes and visits us. The best way to capture this highland magic could be to join us on a dawn patrol and witness the noise and drama of a dawn chorus for yourself! If you are looking for your next adventure, want to find out something new or are after a great day out with the family come along and give us a visit – a warm welcome is always guaranteed!